HomeEntertainmentMaymay Entrata and Edward Barber are officially together as Vivo endorsers! Maymay Entrata and Edward Barber are officially together as Vivo endorsers! 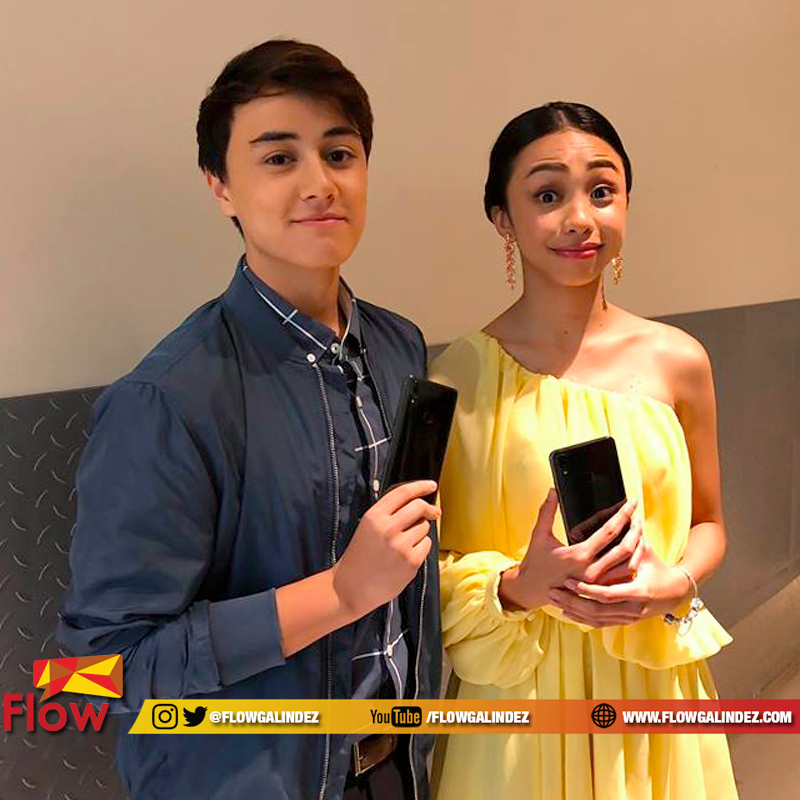 After few days of speculation, Edward Barber is confirmed as the newest brand endorser of Vivo smartphone joining Maymay Entrata. It is official that MayWard is the second loveteam from the Kapamilya Network to be Vivo celebrity endorsers. The first love team to be in the Vivo family is the phenomenal KathNiel comprises of the box office king and queen Daniel Padilla and Kathryn Bernardo. 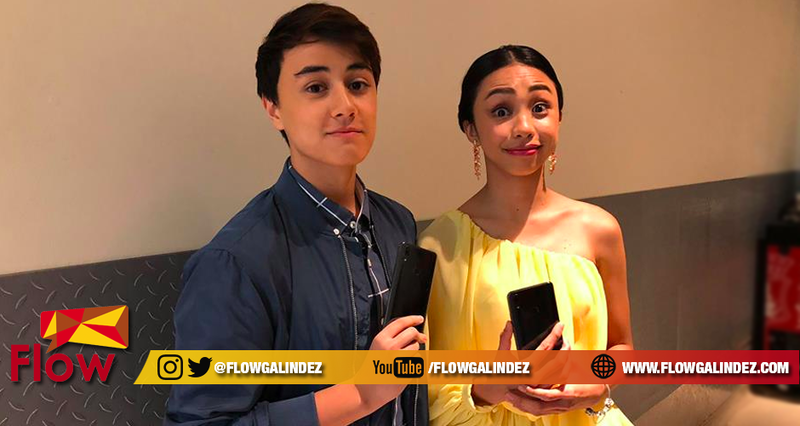 The introduction of Edward as addition to the Vivo family happened at the City of Dreams during the Philippine launch of Vivo’s newest flagship, the Vivo V9. The Vivo V9 has the SRP of Php 17, 990 that has AI selfie features with 24MP front and read camera. It is a 6.3-inch smartphone that has 19.9 Full View display. Other features of Vivo V9 include operating system of Android 8.1 (Oreo), Fingerprint (rear-mounted), Face ID access, AR stickers, Dual SIM and 64 GB internal memory with external expansion up to 256 GB.